"At Heartland, [my son] never associated his work with a label of good or bad. He just did. He came home and shared his excitement about his topics of study and interesting things he learned. Heartland not only prepared him for success but encouraged a joy of learning that I hope he holds onto forever." "My love for math came from Heartland. I was able to test out of math credits at college." 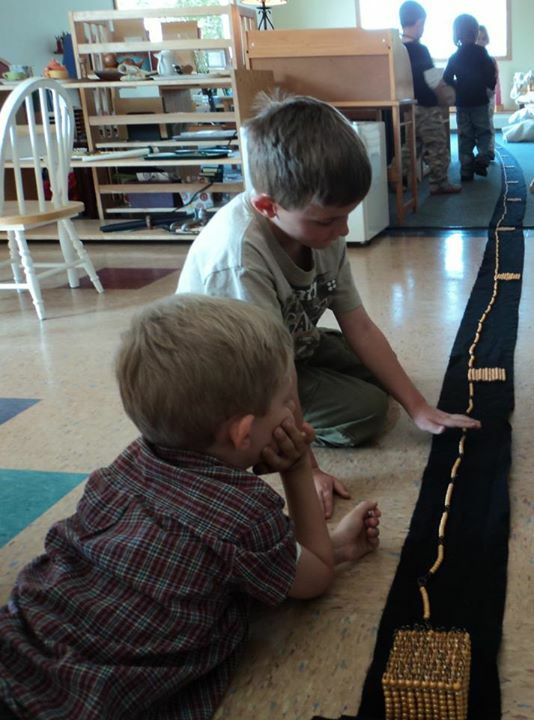 "I am an adamant proponent of Montessori education. I'm glad that traditional schools are now incorporating some Montessori aspects in their classrooms, but Heartland and its AMI standards remain unique among schools: the independence for learners, emphasis on self-satisfaction rather than external motivators, and long periods of uninterrupted work time." "There's no doubt in my mind that Heartland positively shaped who I am today."